Make the most of cooling systems that exemplify your comfortable space. 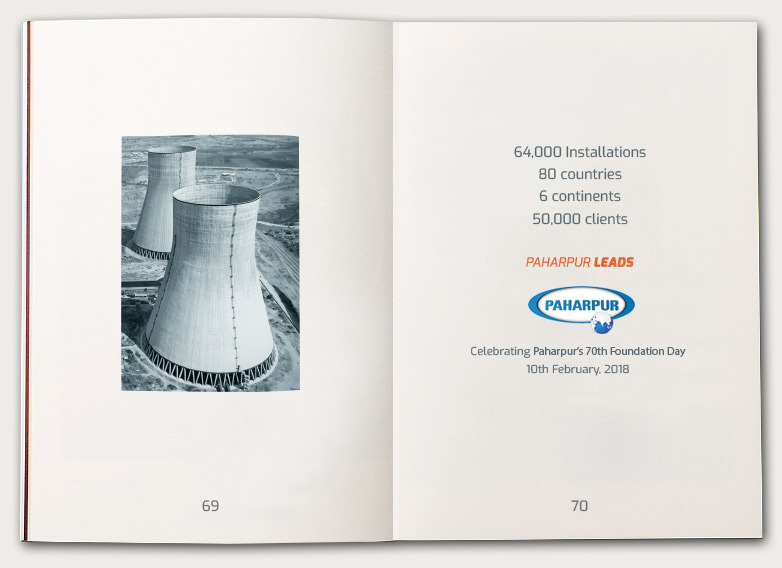 Paharpur preserves high performance and slashes operating costs with superior tower design and distinctively accurate manufacturing. Our towers satisfy even the most challenging international standards- only the best products make it out of our facilities, only those that satisfy all relevant international standards. 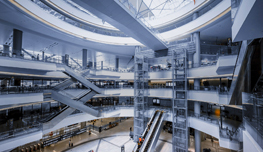 Our CTI Certified products lead the industry in their class- with highly predictable thermal performance and low sound that exemplify your sophisticated commercial environment. Minimum downtime is our service goal. 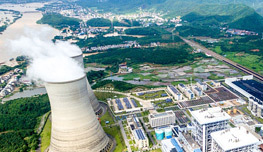 Our products are designed such that all mechanical equipment is accessible from outside, which helps accomplish repair without entering the tower and reduce downtime- since dismantling towers may take a lot of time. 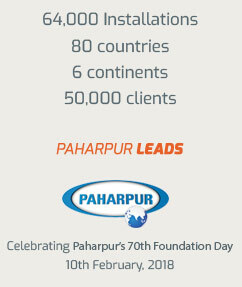 Only Paharpur can provide you with Approach less than 5°C and help you significantly reduce operating costs. 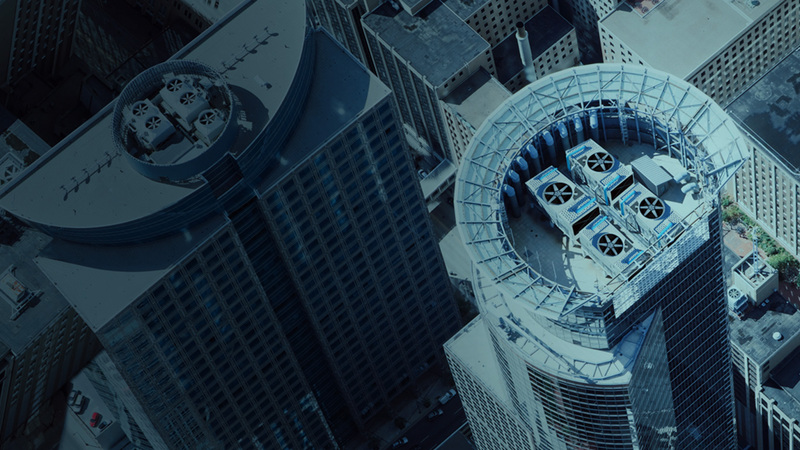 Paharpur is the partner you need to improve the energy efficiency of your commercial building and help you build a comfortable commercial environment of the future.